Your opportunity to try all the amazing Thermochanging and UV reactive filaments in one box. Just £13.95 delivered! You will earn 13 loyalty points with this purchase worth £0.13 that you can use on this order. A box full of thermos! 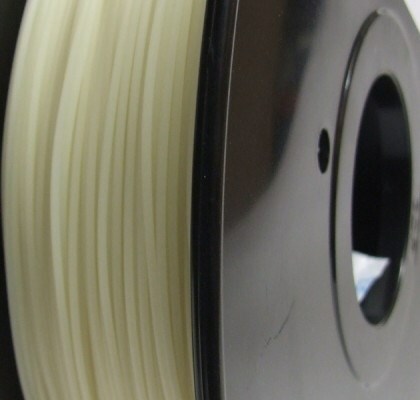 5 Thermochanging filaments all in one exciting package. 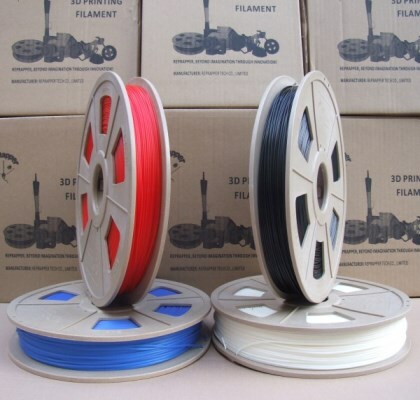 Blue Green to Yellow Green, Purple to Pink, Grey to White, the amazing UV changing White to Blue and White to Purple PLA 1.75mm filaments, 20 Metres of each in 1.75mm or 10 metres of 3mm. 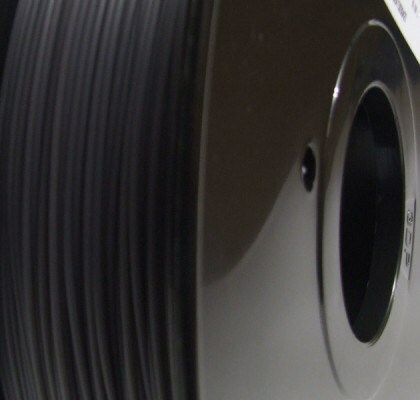 Printing temp 210-230c on cold or warm bed with blue tape, kapton tape or whatever works for you! These filaments are easy to print and loads of fun.